Workers Unite! 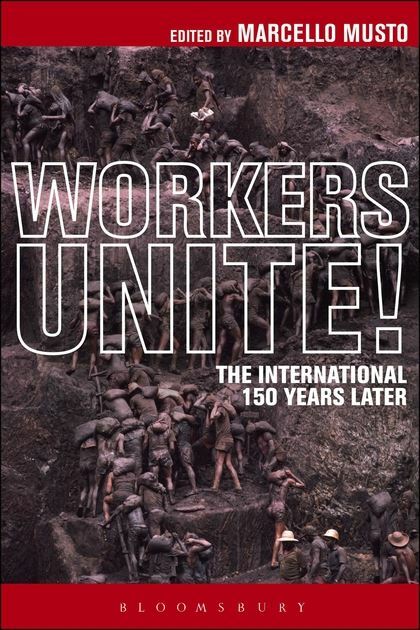 The International Working Men’s Association 150 Years Later. Edited by Marcello Musto. Bloomsbury. 2014. In the document-based collection Workers Unite! The International Working Men’s Association 150 Years Later, Marcello Musto succeeds in locating the International Working Men’s Association (IWMA) or First International in its historical context while also offering pointers as to future prospects for the international socialist movement.